SHMS ESI™ (External System Interfaces) is our powerful EDI tool that takes the complexity out of the task of importing and exporting files of virtually any format. 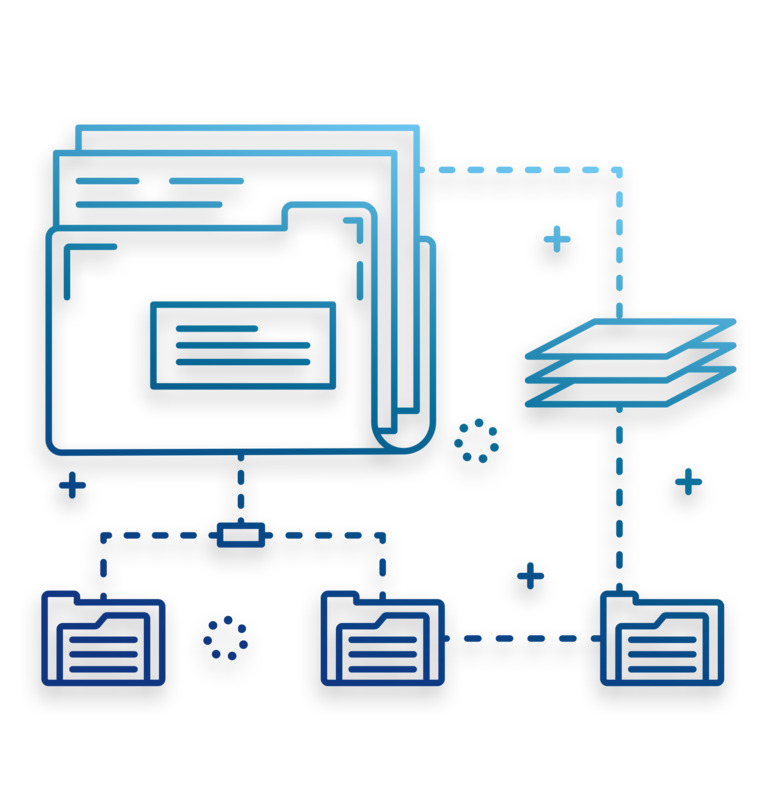 With an open framework that provides capabilities beyond the range of other products, SHMS ESI™ supports files in fixed-width, delimited, and XML formats and can be used to import HIPAA EDI formats. Email contacts can be defined to be notified when a job completes based on the job’s status. This allows users to be made aware of issues during the processing of the job or to notify vendors that a new file is available. All tasks are extensively logged for analysis and issue resolution. Any files imported or exported are stored for future use and can be reprocessed easily.